Thanksgiving Dinner is full of difficult decisions.... Mashed Potatoes or Sweet Potatoes, Wine or Beer, Roasted Turkey or Deep Fried, Go Back for Seconds or Save Room for Dessert, Pumpkin or Pecan Pie. I've learned that the answer is usually C) All of the Above. And this Thanksgiving I definitely partook in All of the Above. We had an amazing time we had eating, drinking, and laughing with friends! Every contribution to the massive buffet was spectacular. 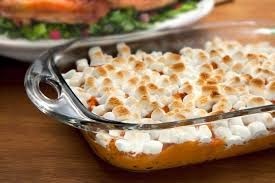 My personal favorite Thanksgiving dish is always the sweet potatoes (with the marshmallows, of course! ), which Jaycob made for this festive occasion. I modified my final Pumpkin Pie recipe after my practice round of pie-baking earlier this week, and also made a spicy creamed corn based on a recipe from a cooking class. 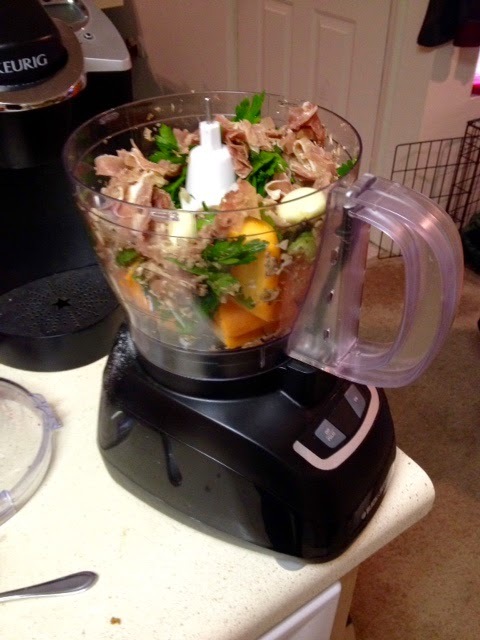 Hope you enjoy these recipes as much as we did! 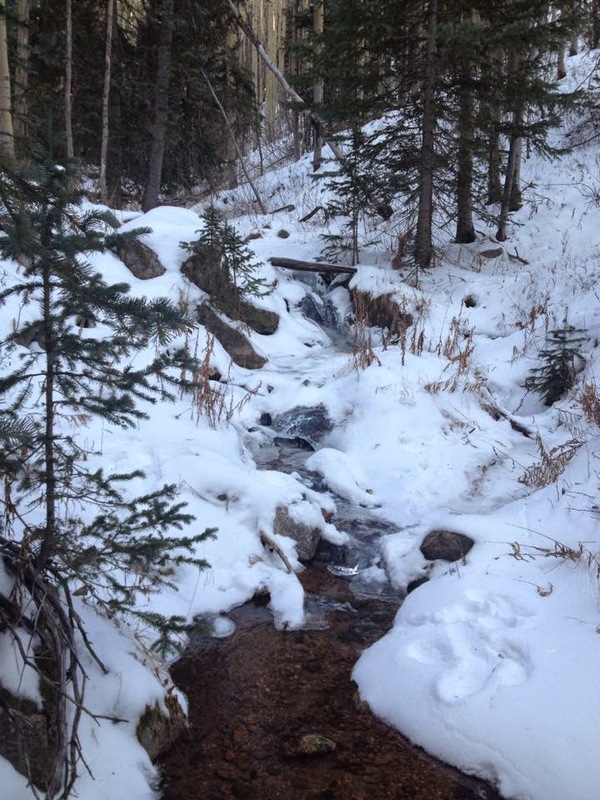 I realize my blog has been dormant for about three weeks! I've been insanely busy at work and putting in a lot of overtime between taking on additional projects, initiating process improvement activities, collecting outcome data, committee meetings, presenting in-services and case studies, and serving as a clinical instructor. Despite the long hours, though, these extra projects help make my job more meaningful and allow me to feel involved in engaged in my company. I'm also beginning to shift my focus from inpatient orthopedics to critical care and I'm excited to see where this new focus will take me! Besides work, I've been busy with my volunteer position as a Girls on the Run coach. My girls are getting ready to run their end-of-the-season 5K in the first annual Jingle Bell Run in Santa Fe! They have worked so hard this season and I can't wait to watch each one of them cross the finish line on December 6th. I acquired a free lasagna pan through a deal at the grocery store last year and I've been dying to use it! My hubby doesn't like ricotta cheese, which deters me from making traditional (or Sicilian) lasagna. Fortunately I discovered the deliciousness that is Lasagne alla Bolognese. Bolognese sauce, or ragu alla bolognese, refers to a meat-based sauce with a small amount of tomato base that is slowly cooked over a long period of time. It originated in Bologna, Itay, and often contains a variety of meats (the recipe I used has pork, chorizo and ground beef). This type of lasagna is made up of the ragu sauce as well as a bechamel sauce, layered with the lasagna noodles and topped with parmesan, mozzarella and fontina cheeses. This dish was very time-intensive, both for the cooking aspect and the grocery shopping at multiple stores, but it was probably the best lasagna I've ever had! My advice: allow yourself all day (or all weekend) for cooking... and wear an apron.